It is hard to believe that this is my 100th post on Gluten Free Jess. 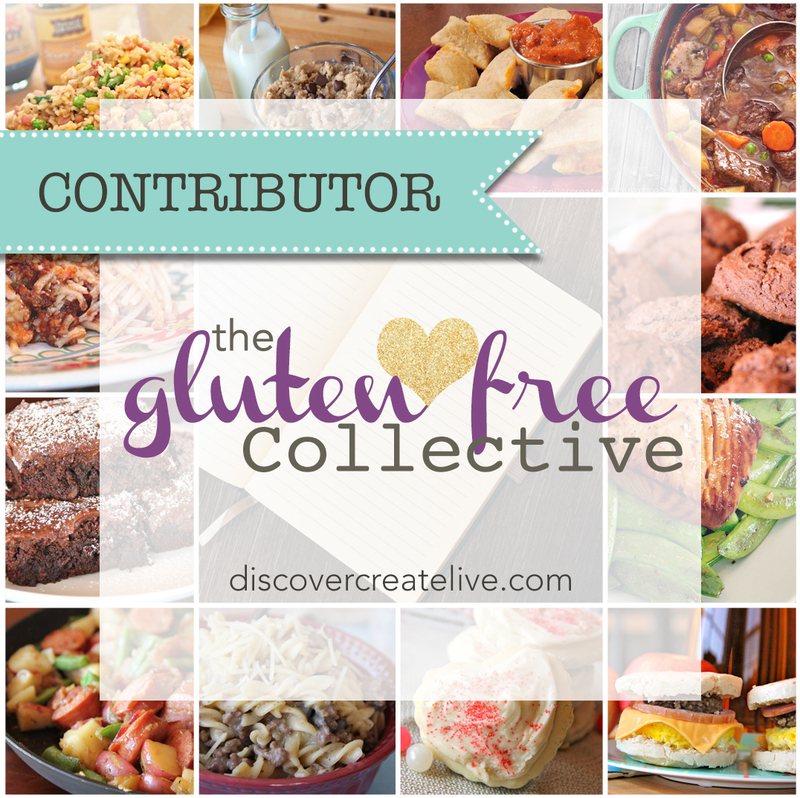 Thank you to those of you who have followed along for my journey in gluten free eating! It has been hard to keep up with posting as often lately, because I am coming towards the end of grad school. Just a couple more months! It seems fitting for my 100th post to do a recipe that uses a Beyond the Grain Gluten Free (BTG) product as the base. BTG products make eating gluten free easy, and delicious. The owner of the company, Sheila, has been a huge source of inspiration, help, and support! I am so thankful to know her! As you know by now, I have a love hate relationship with baking, and the experimenting process that goes along with it. However, for the 100th post, I baked for you. Luckily, this one didn’t take many rounds of experimentation. I used BTG white cake mix to create GF Applesauce Cake with Brown Sugar Oat Swirl. It is so delicious, and because the base is a cake mix it is super easy! Combine eggs, applesauce, buttermilk, vanilla, and half of the cinnamon using a mixer. Combine well, and then add in the cake mix. Mix well. Pour into a greased 8 x 8 cake pan. To make the brown sugar oat swirl, combine softened butter, cinnamon, oats, and brown sugar in a small bowl. Use a fork to make course crumbs. Spread the oat mixture on top of the batter, and use a knife to very gently swirl in some of the crumbles. Bake for 30-35 minutes, and enjoy! Thank you for following! I look forward to what the next 100 posts will bring! In a mixing bowl, add eggs, applesauce, buttermilk, vanilla, and 1 tsp of cinnamon. Use hand or stand mixer to combine well. Add in package of cake mix, and mix until well combined. In a small bowl, combine oats, brown sugar, 1 tsp cinnamon, and softened butter. Combine with a fork into course crumbs. Pour the cake batter into a well greased 8 x 8 pan. Sprinkle the brown sugar oat mixture over the top in an even layer. Use a butter knife to gently swirl it into the cake batter. You will still see most of the mixture on the top, but some will get pushed into the cake. Bake in the center of the oven for 30 to 35 minutes. Mine took about 32 to be baked perfectly. Do not over bake, or you will have a dry cake. Cool on a wire rack. Enjoy warm, or once it has cooled completely. Wow Jessica, you have done it again! Thanks for your kind words! I feel the exact same way…so grateful to know you! Looking forward to the next 100! Congratulations and good luck with finishing school. I love your posts, particularly your yummy photos! I can relate to the love hate relationship with baking myself. I will be posting about my latest GF flour mixture. Maybe tonight when I get homw. Yay! Congrats on 100! This just looks heavenly. Happy 100! I always enjoy your recipes and pin them for times I need to cook GF for family gatherings. This one looks super easy, I must find the cake mix to have on hand! Congrats on 100, way to go! That cake looks yummy.